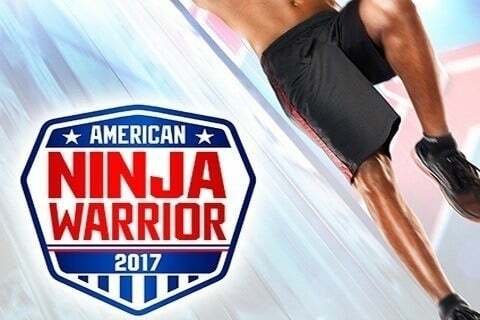 Contestants compete against one another as they attempt to complete a series of physical obstacles. The show is a spin-off of the Japanese series Sasuke. The show first aired on the G4 network and was later moved to NBC.